This weeks cards will be available from now until 4:00 PM on Saturday, March 26th. SUPPLIES Cardstock: Paper Cut. 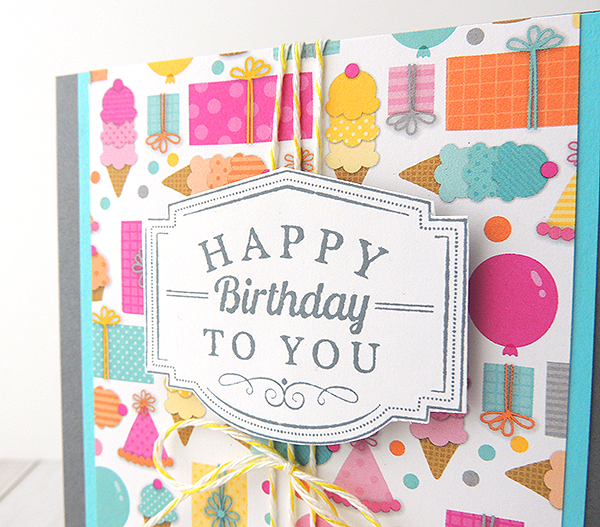 Patterned Paper: Fancy Pants. Stamps: DoCrafts. Inks: Memento (Rich Cocoa). 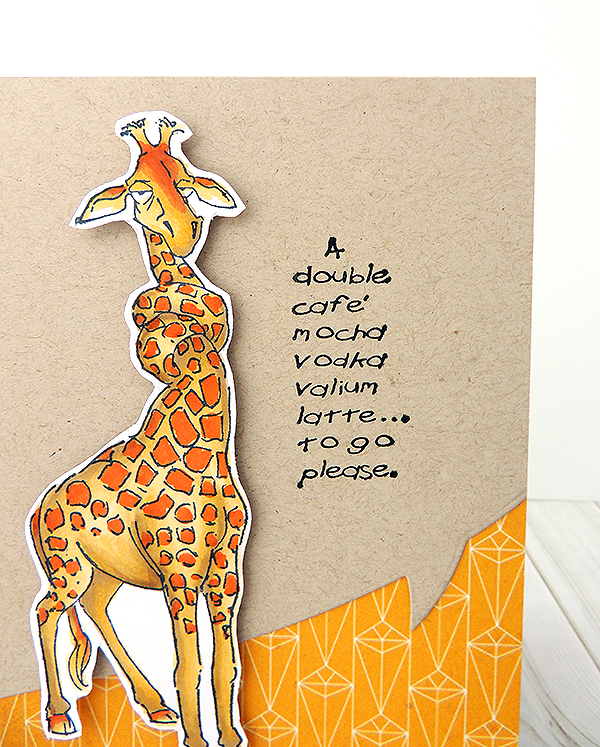 Embossing Folder: Lifestyle Crafts. Punches: EK Success. SUPPLIES Cardstock: Paper Cut, Copic (X-Press It Blending Card). Patterned Paper: BasicGrey (Prism). Stamps: Art Impressions. Inks: Memento (Tuxedo Black), Copic Markers. 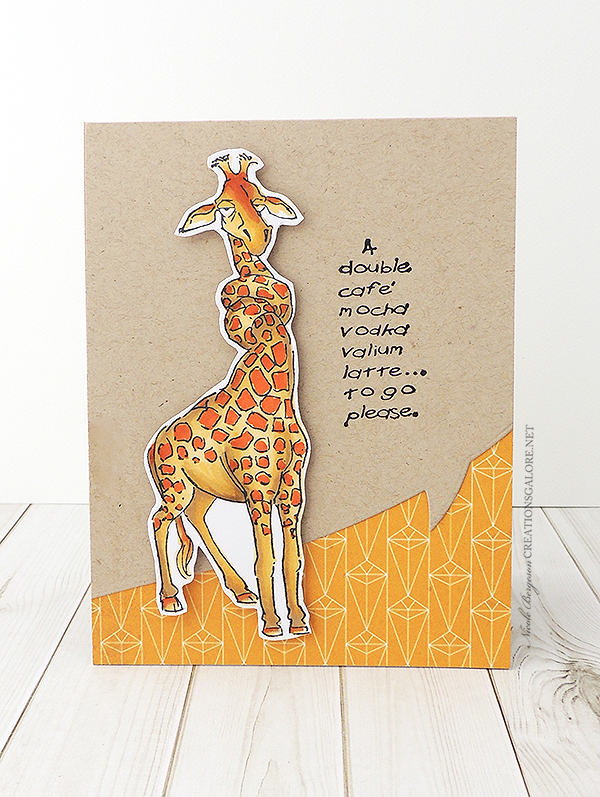 Cutting Die: Lawn Fawn. SUPPLIES Cardstock: Paper Cut. 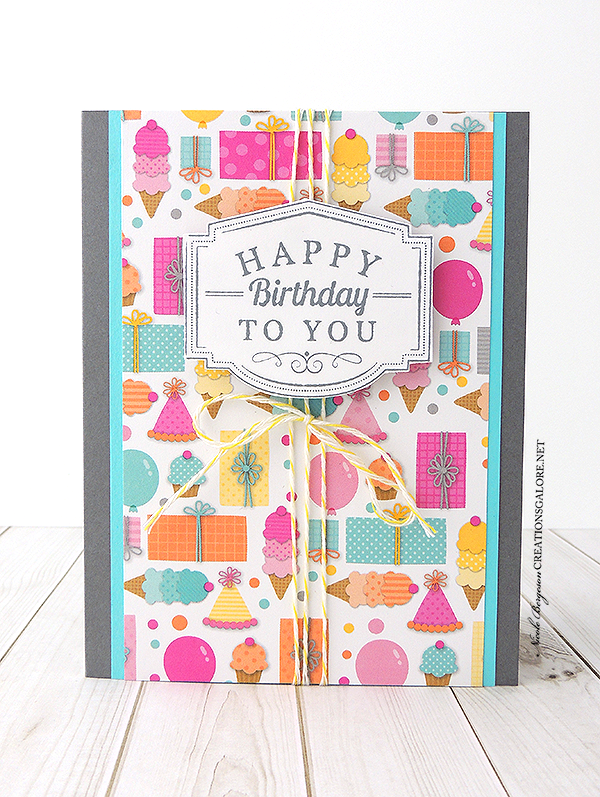 Patterned Paper: Doodlebug. Stamps: DoCrafts. Inks: Memento (Gray Flannel).